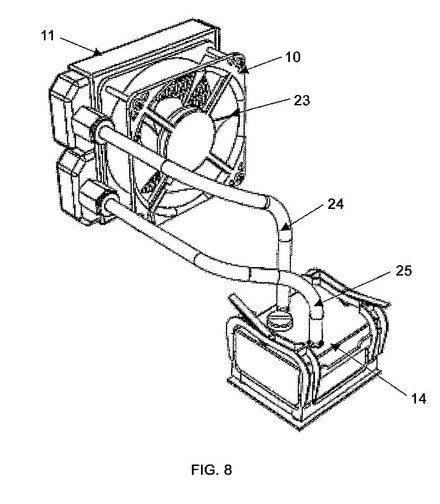 Asetek, a company known for designing water-cooling solutions for PC hardware that it sometimes licenses to other manufacturers, has lost a patent infringement lawsuit it had levied against Cooler Master. 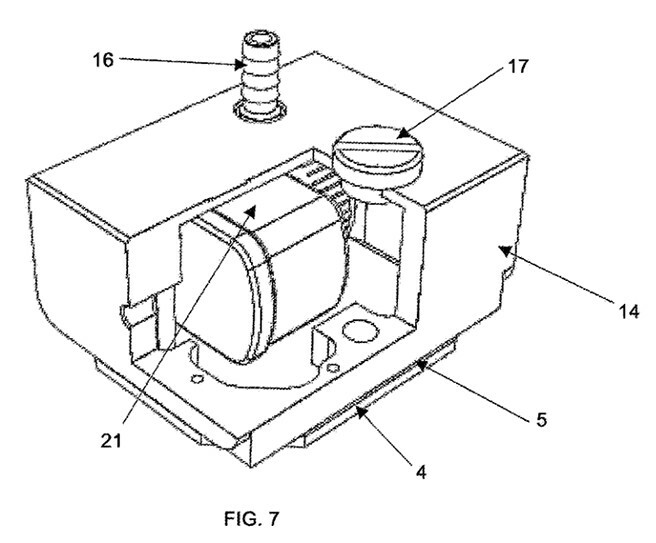 The lawsuit, which looked to impede the sale of Cooler Master products Nepton 120XL, Nepton 240M and Seidoen 120 V v.2, stated that Cooler Master was infringing on Asetek's European EP 1 923 771 patent, which describes a water cooling mechanism. This Asetek patent, filed in November 2004 and finally approved in May 2015, is in itself based on Asetek's older, US-bound patents. Sources: Tweakers.net, Thans @ P4-630! patent judges were not created equal. just a "pump in a box", why the heck does anyone believe this is worth a patent ? Wow!! That's hilarious considering when Asetek first dropped that lawsuit, I immediately said, "There's no way they'll win, it's the same as if they were trying to patent the wheel, it's way too basic"
.....woah woah woah people... everyone on this forum. The thoughts your having right now has already been thought of by me so before you post anything you must have my permission to use my intelectual property. ...or I'll sue you.....lol gotta be a better way. I cant believe it took 11 years to approve the patent. "This Asetek patent, filed in November 2004 and finally approved in May 2015"
That is exactly what Asetek did with AIO and watercooling, every single watercooling kit on market is in violation of their patents. Infact their first patent was filed after coolermaster released their Aquagate mini AIO back in the day with drawings very similar to what innards Aquagate mini. I just hope this just helps in invalidating all the other patents filed by A**tek.